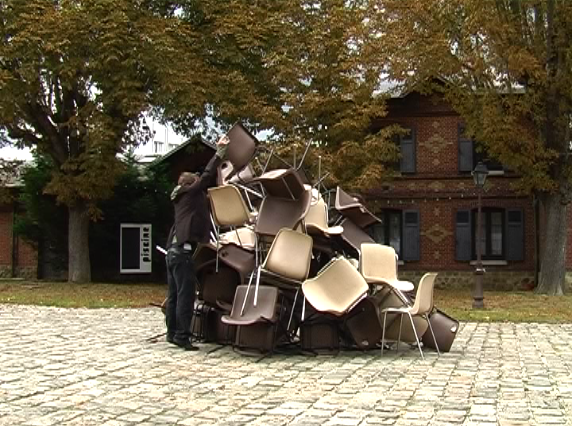 Performances presented from 17 to 19 October in the outdoor spaces of La Ferme du Buisson, as part of a partnership with the European Higher School of Image of Angoulême and Poitiers and the Temps d’Images festival.The project focuses on the creation of a system, a score to follow integrating all the work steps and then the observation of the different signs and meanings that will emerge on the day of the performance. It is a question of capturing what will take place, of filming the filmmaker’s body, his intentions, his choices, his movements, his gestures: how does he position himself in the physical space invested by the performers, the audience. 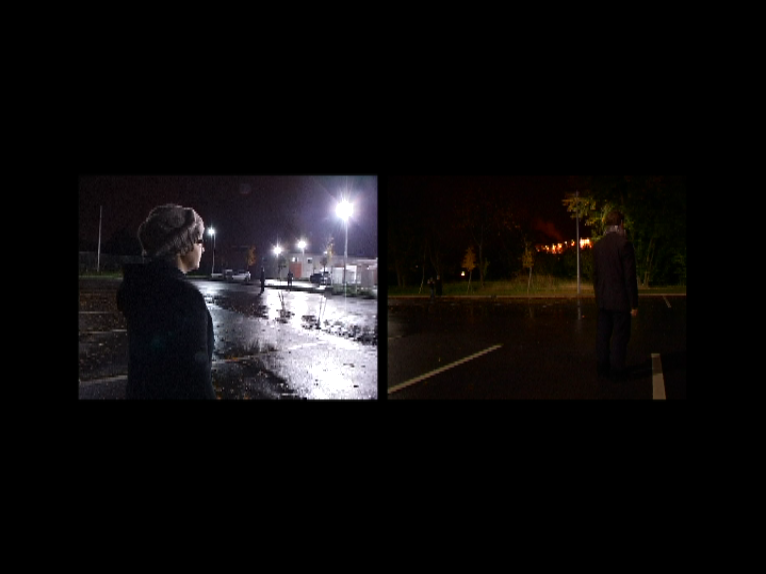 We are working on a double frame principle: two people film themselves and integrate the different participants into their frame (see videos). Avec Raphaël Dupont, Marie Tijou, Aurore Silva, Audrey Moueix, Alexandra Gaudechaux et Nadine Rollet. Avec la complicité d’Emmanuelle Baud et Michelle Héon, artistes et enseignantes à l’EESI.